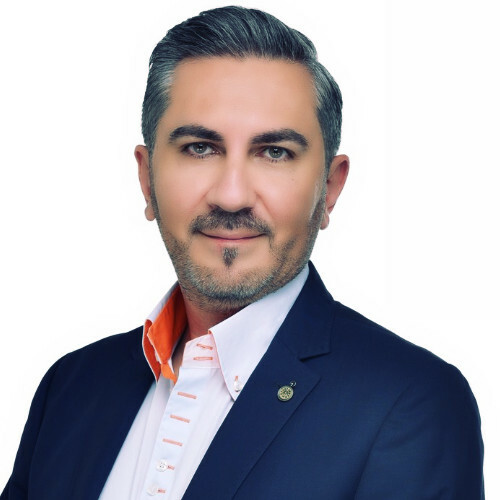 Khaldoun is an experienced, executive, design thinking, User Experience, leadership and change management consultant, who provides consulting and coaching for executive clients and business units. He has extensive experience as a director and consultant in executive coaching, organizational development, business performance improvement, leadership and professional development, spanning over twenty years in a wide range of industries and across management levels, both domestic and international. He has long proven career history of operating at senior level in Sales & Business Development, Marketing and Management positions with Multinational High Profiles organizations. Areas of emphasis include management development, sales skills, team goals and performance improvement, facilitating cross-functional and divisional collaboration. Enhancing leader and team performance, dealing with change, process and quality improvement, including stakeholder management, structured problem solving, diversity and managing through people, using Emotional Intelligence to facilitate positive change. With understanding Technology and Business, Khaldoun specializes in human-centered user experience in digital product innovation, technology transformation……….